Aab have a new collection of printed hijabs just in for Spring 2012. Aara have just launched their Spring Collection of abayas online. Hijab Jewels have an offer on the Grey Crinkle Dots hijab, on sale for £6.50 until 9pm on 24th March 2012, and there's a competition on to win a range of prizes. iLoveModesty have a sale on selected items. 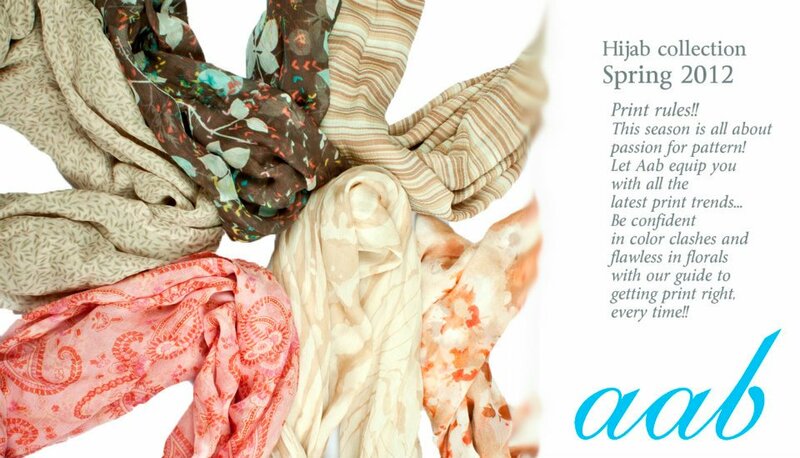 And I'm eagerly awaiting the arrival of my new hijabs from Aab's Spring Collection!